A little late, but they’re now online & available for download. 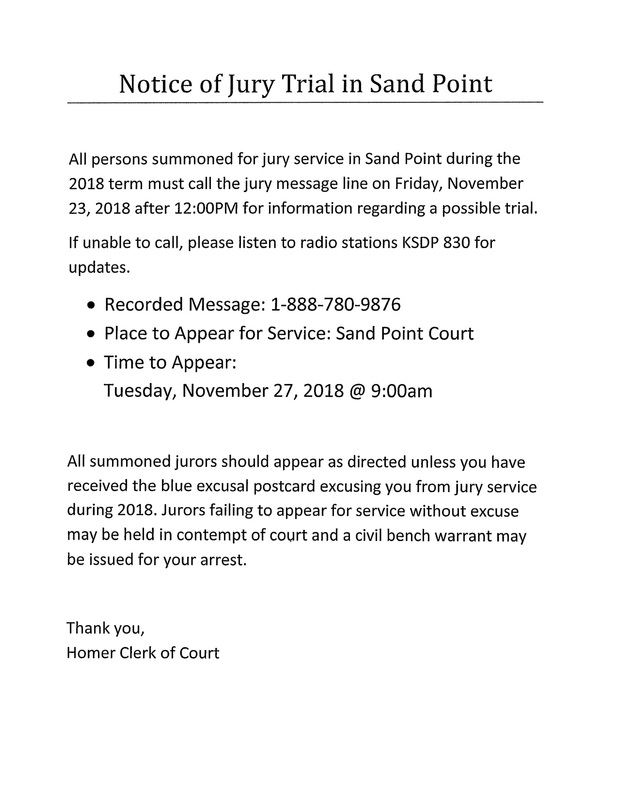 Sand Point School’s Friday Flyer from 12.14.18 (PDF, 2MB). 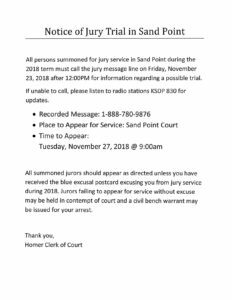 Possible Trial – Jurors to Call on November 27, 2018 – See Post for Instructions! 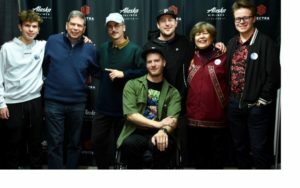 Download the AEBSD Board Meeting audio for Wednesday, November 7th, 2018 (MP3, 11.6MB). 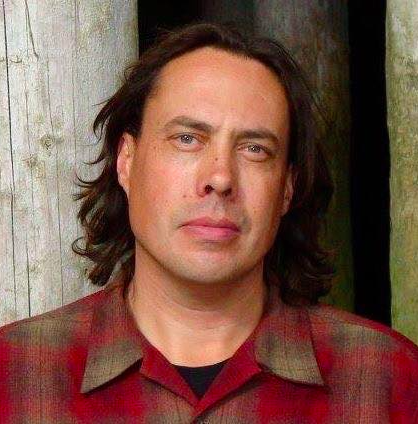 Listen to KSDP’s interview with William Weatherby, Candidate for district 37 from November 5th, 2018. 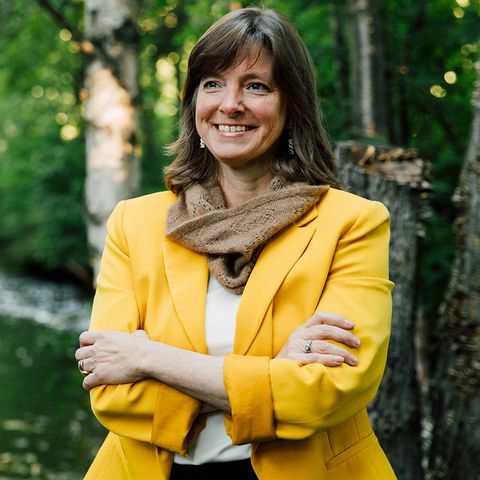 Listen to KSDP’s interview with Alyse Galvin, candidate for Alaskan Representative for Congress from November 2nd, 2018. 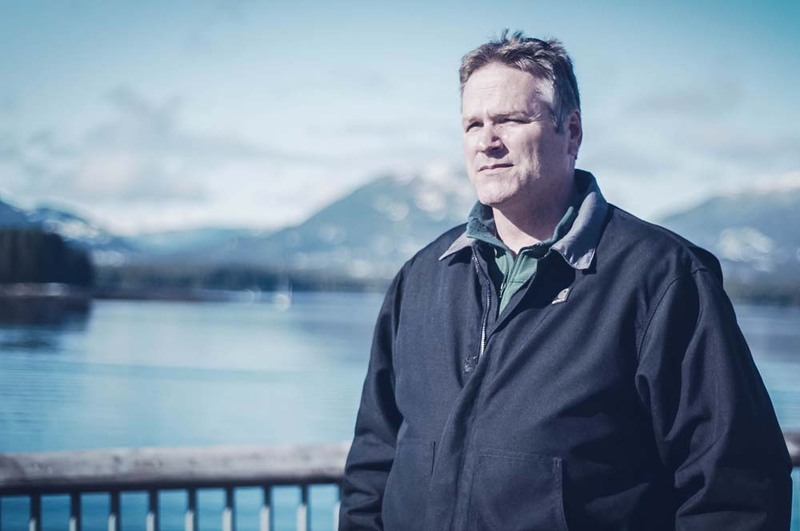 Listen to KSDP’s interview with Mike Dunleavy, Gubernatorial candidate for the state of Alaska from November 2nd, 2018. 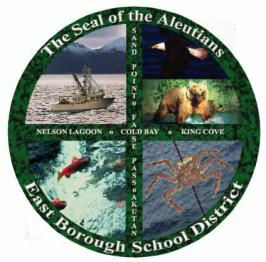 Listen to KSDP’s follow up interview with candidate for Governor of Alaska Mark Begich. 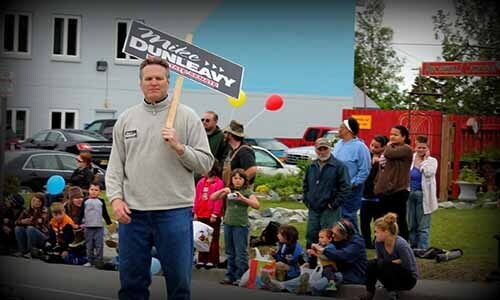 Listen to KSDP’s interview with former State Senator Mike J. Dunleavy, Republican candidate for Governor Of Alaska from October 17th, 2018. Play or Download the October 9th, 2018 Meeting Here. 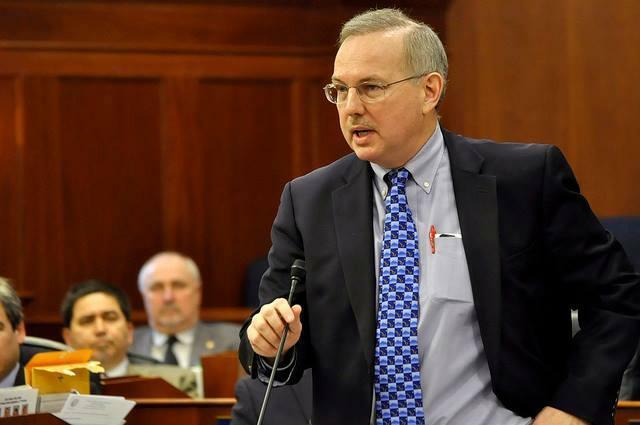 Listen Now to KSDP’s Interview with Speaker of the Alaska House of Representatives Bryce Edgmon. Download or Stream the Interview by Clicking Here! 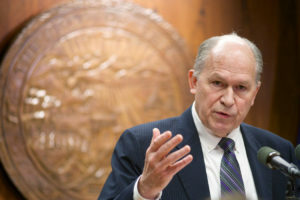 Listen Now to KSDP’s Interview with Governor Bill Walker. Download KSDP’s play by play coverage by Austin Roof. Sand Point (48) Vs King Cove (46) at Sand Point on Tuesday, September 25th, 2018 at 3:30PM (MP3, 14 MB). Download or stream the game by clicking here. Sand Point (51) Vs King Cove (45) at Sand Point on Monday, September 24th, 2018 at 6PM (MP3, 14 MB).